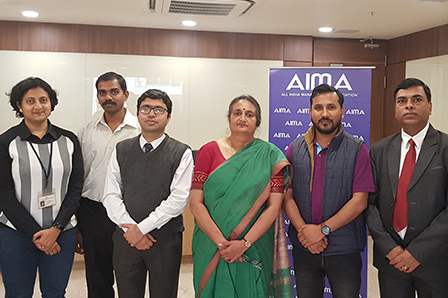 14-15 March 2019, New Delhi, AIMA Conducted a two day intervention for trainers on "Training Delivery Skills". 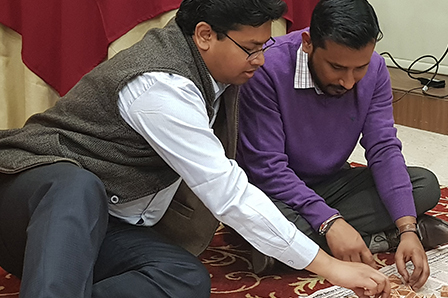 It's a two day programme to harnessing platform skills, creating training modules. Adult learning principles are discussed & use of technology in training too.